Just imagine walking in a shopping haven with nothing, but the urge to shop in tow. 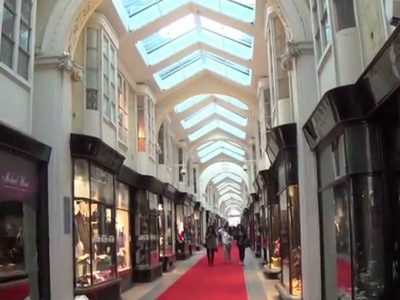 There are plenty of shopping centres and elite fashion districts in the UK since London is one of the fashion capitals of the world. Some fashion houses even have ten floors filled with almost everything one can ever need or dream of. Enjoy this day to the fullest by hiring a chauffeuring service to take you to other shopping destinations as well. A luxury shopping trip starts with the basics. Cosmetics and perfumes are usually the first stop. In stores offering these merchandises, salespeople carrying the most wondrous colours and scents are available at every turn. When one is lucky, information about current promos can be gathered to find out exact dates of sale events. For first time shoppers in luxurious fashion stores and districts, it is ideal to head to the information booth before shopping. There are also outlets that have excellent merchandise while are more affordable compared to top-notch designer stores. Lower priced labels like Juicy Couture as well as Marc by Marc Jacobs are some examples of classy yet affordable outlets. Aside from apparel stores and departments, there are also shoe and handbag stores with nothing, but high-quality products. Ladies are not the only ones who can enjoy shopping high-end department stores and designer fashion stores. Fashion shopping centres, stores and districts also offer men’s fashion. From outerwear to suits and shoes, luxury shopping brings glamour to men’s wear. Shopping can be tiring and hunger can strike during this luxury shopping extravaganza. One need not fret; ladies can lunch in-house cafes. If a lunch out of the fashion district is what you want, with your chauffeuring service you can take your lunch anywhere in the city while making it back to the fashion district in no time. This ensures more time for luxury shopping. 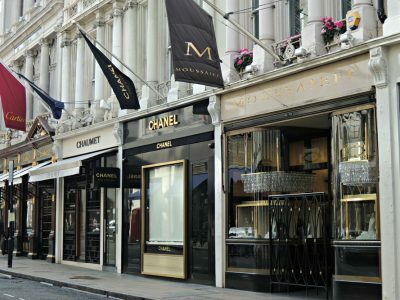 A luxurious day of shopping in many famous UK fashion districts is an experience for keeps. 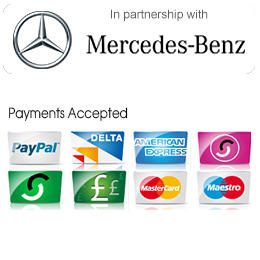 If you are a foreigner or simply have no driver to take you to your luxury shopping day, make sure calling up a chauffeuring service is on the top of your list. To book your luxury shopping trip or if you have any enquiries, please get in touch by completing the contact form or by phone or email.